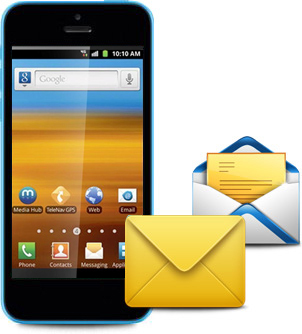 Download GSM Mobile Text SMS Software for Mac to send group SMS. Software easily broadcasts multiple text messages from Mac OS X using GSM technology based mobile phones. Advanced delayed delivery option to control load of bulk SMS broadcasting.